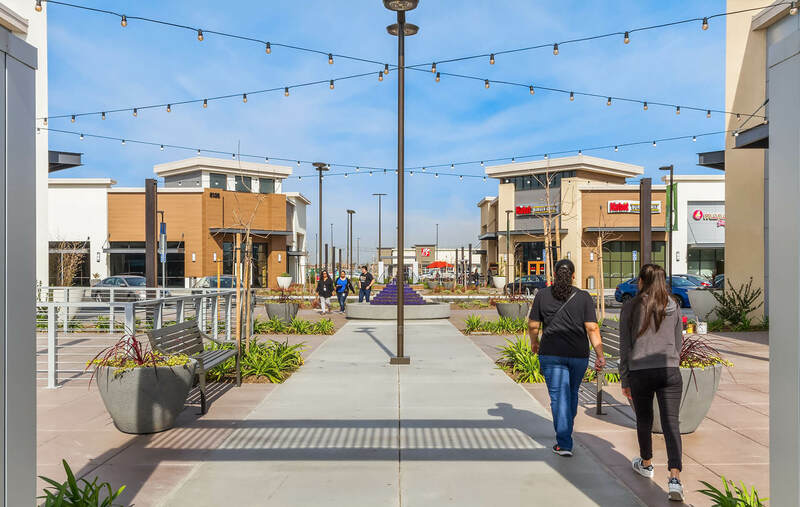 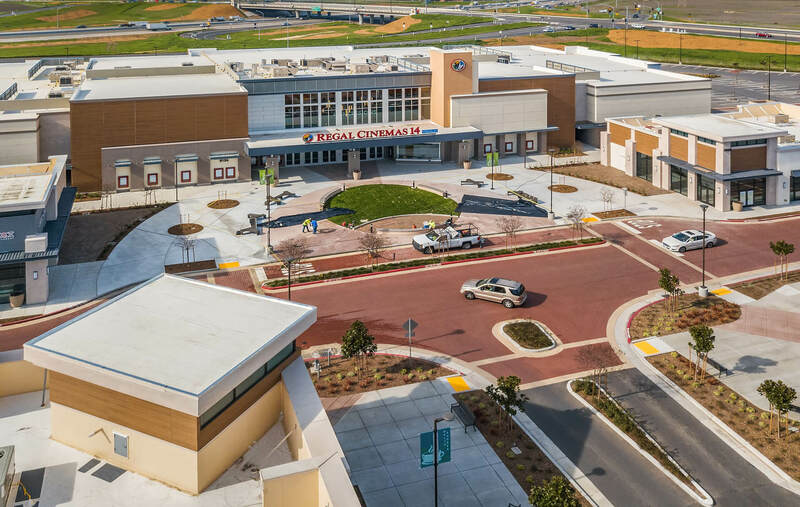 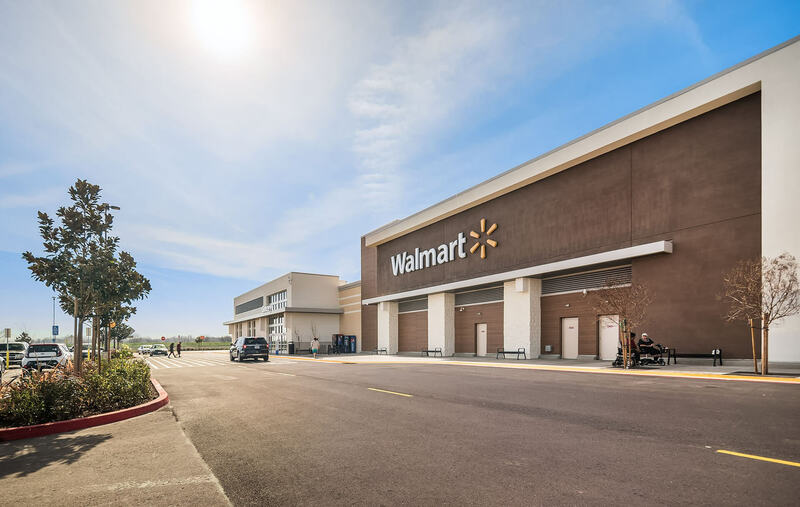 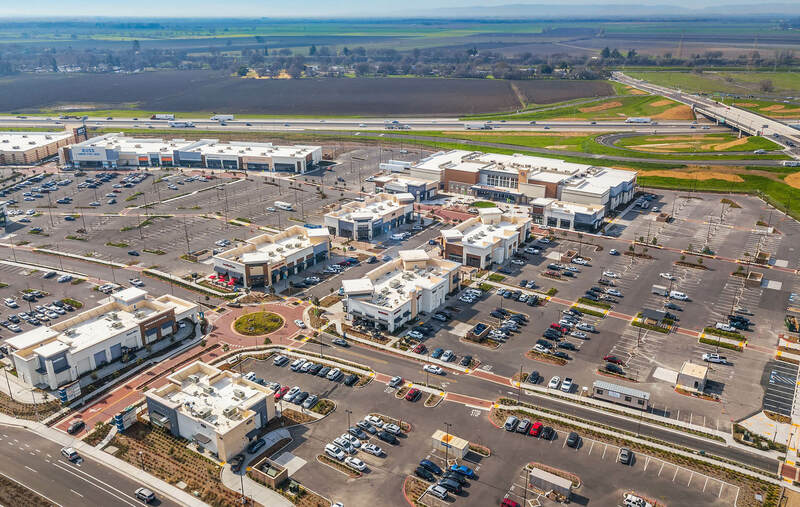 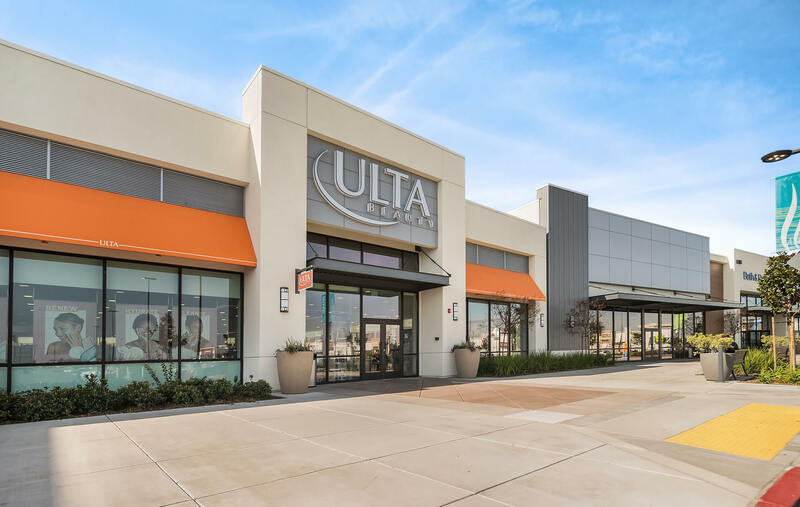 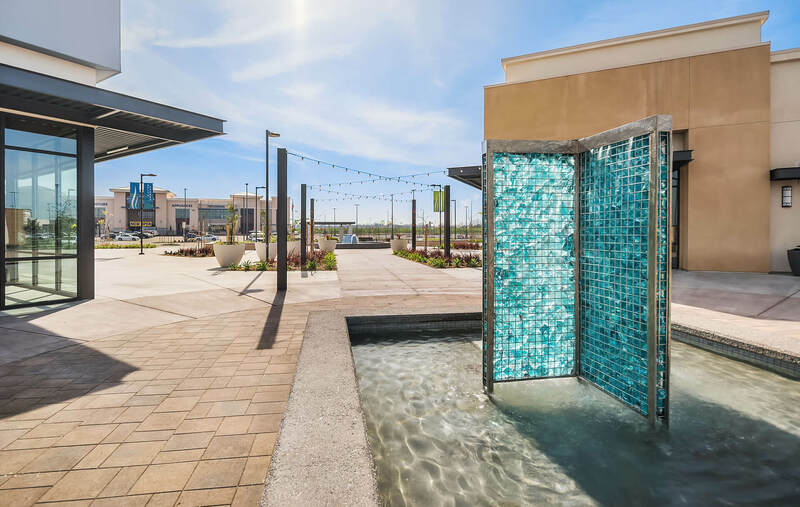 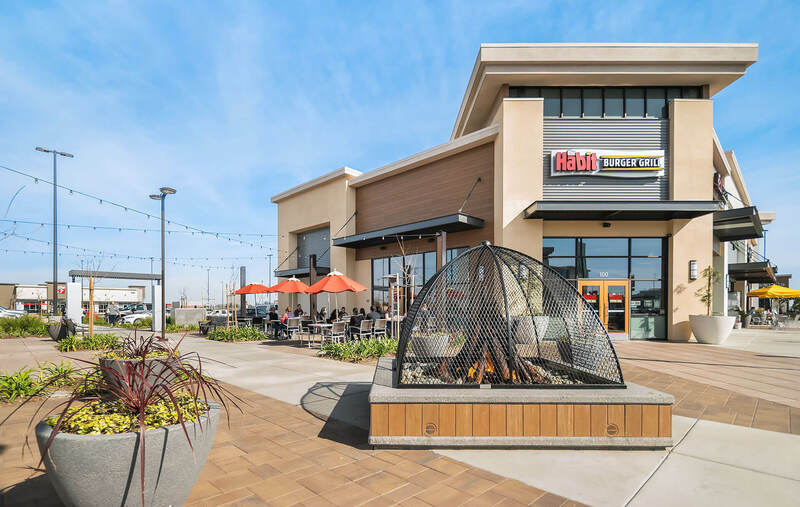 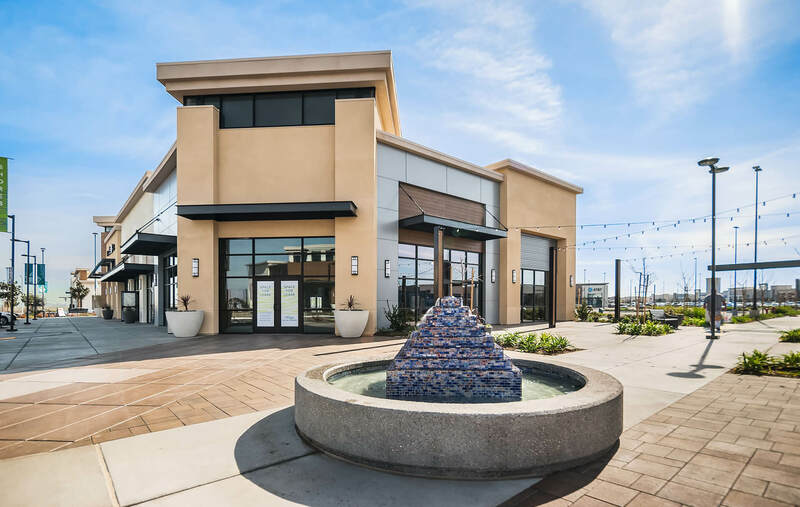 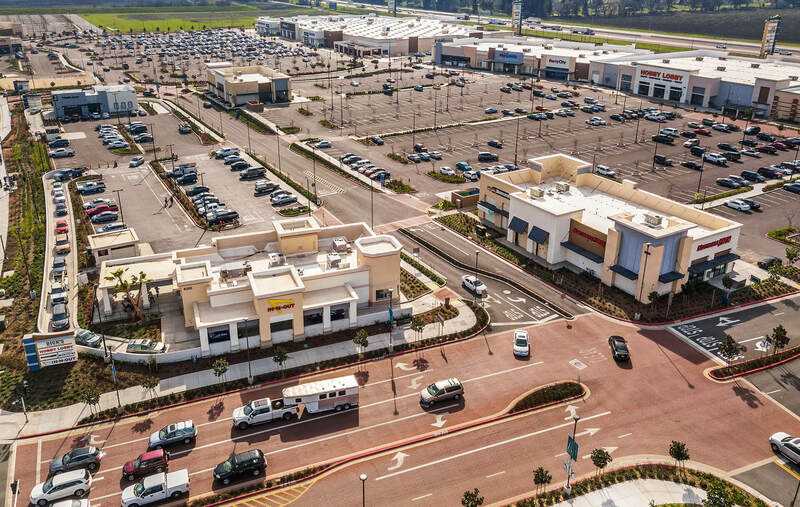 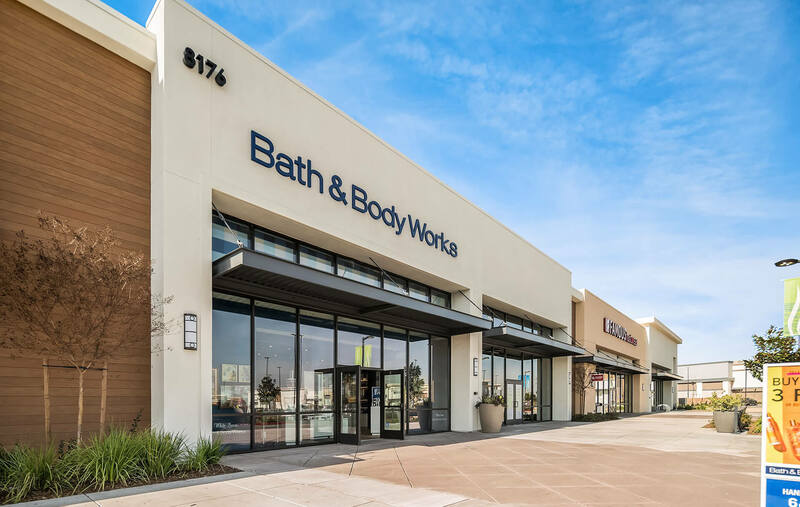 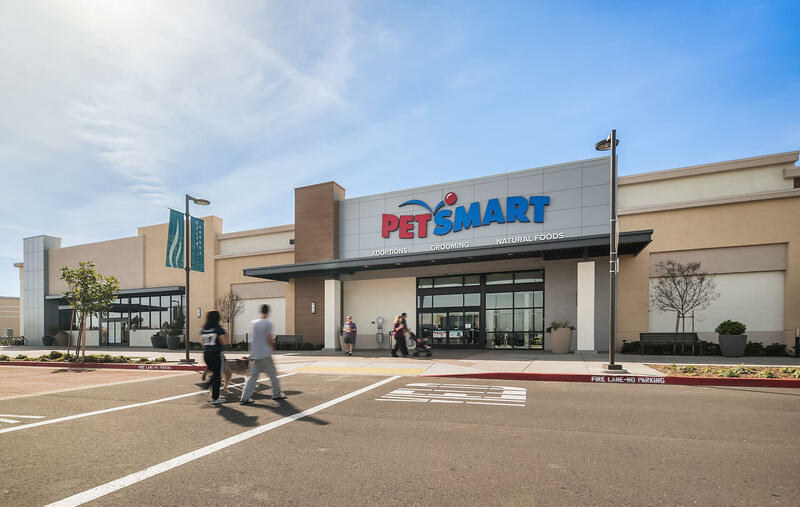 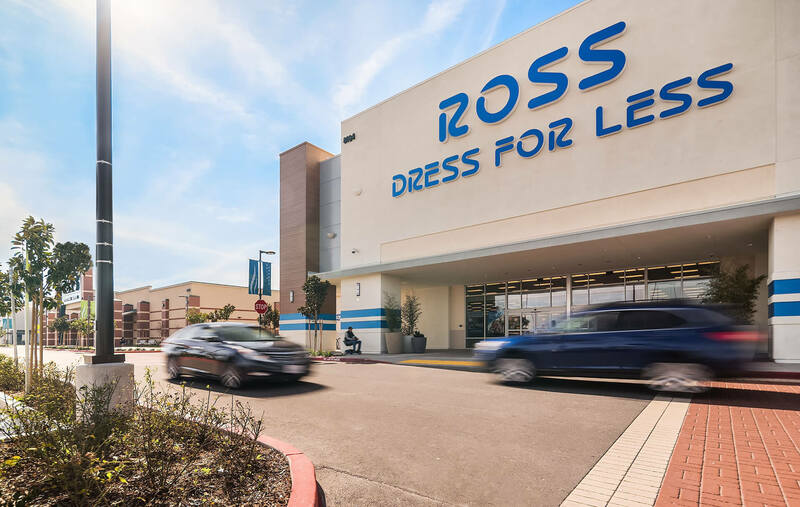 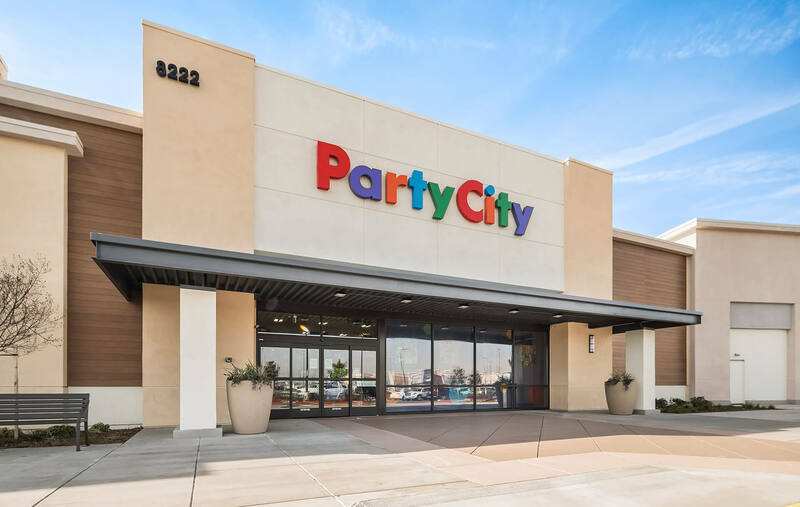 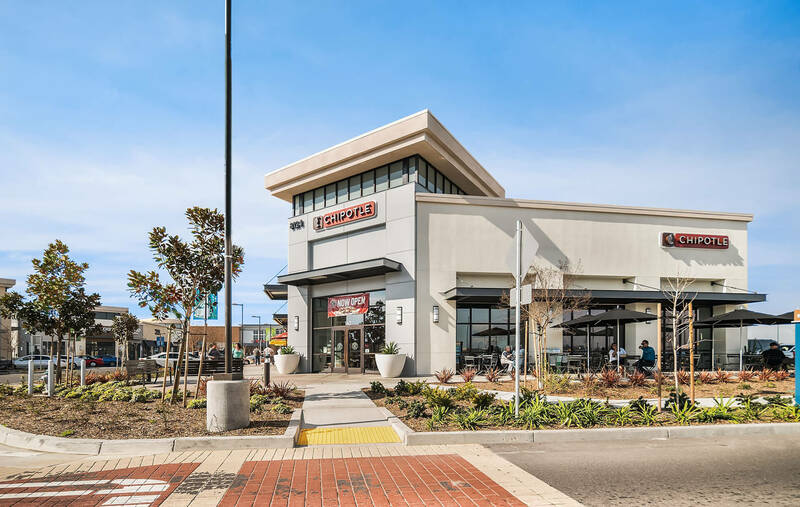 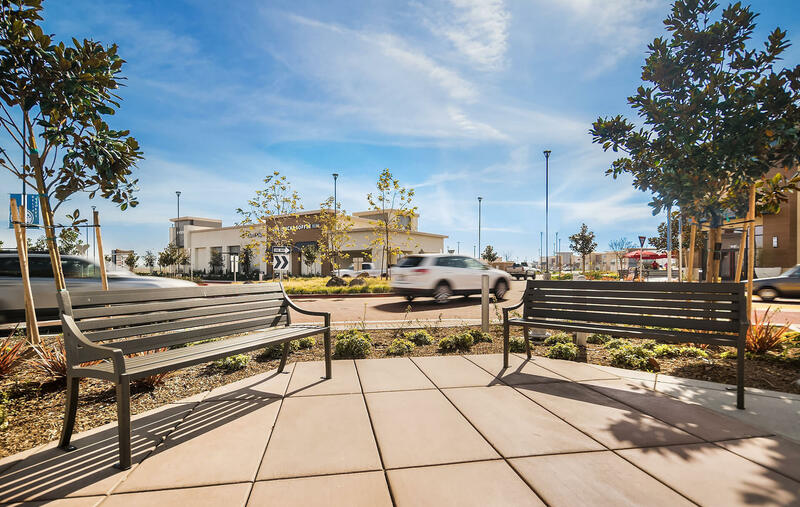 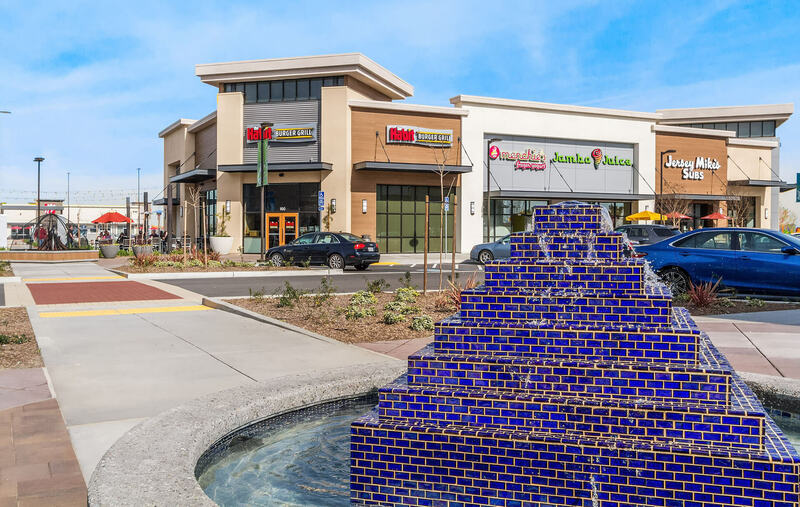 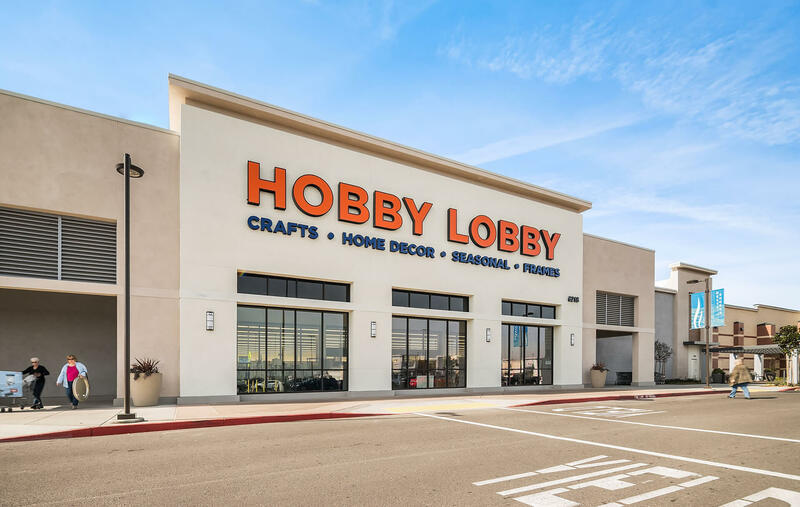 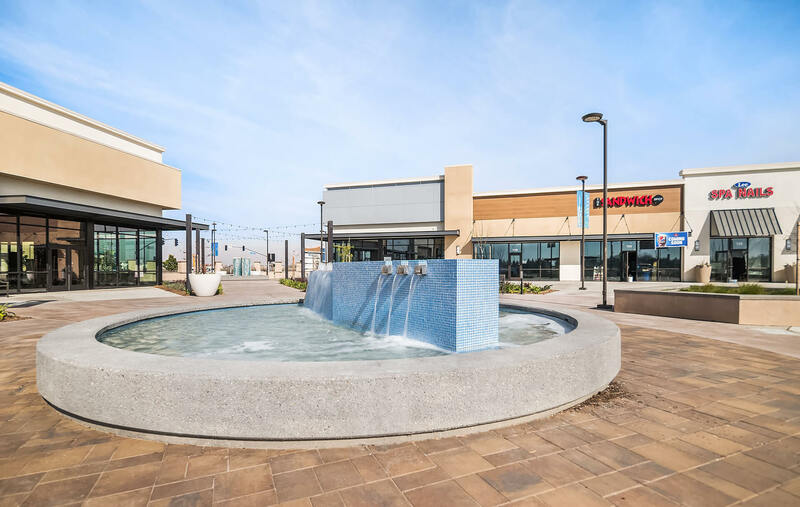 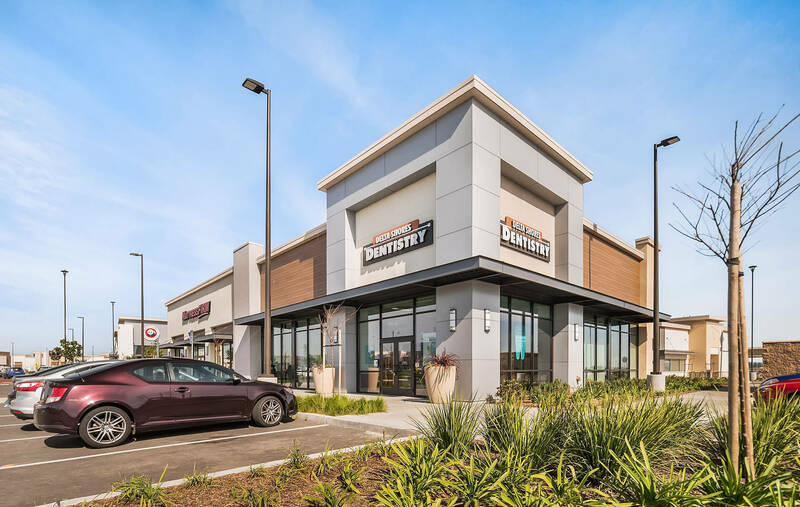 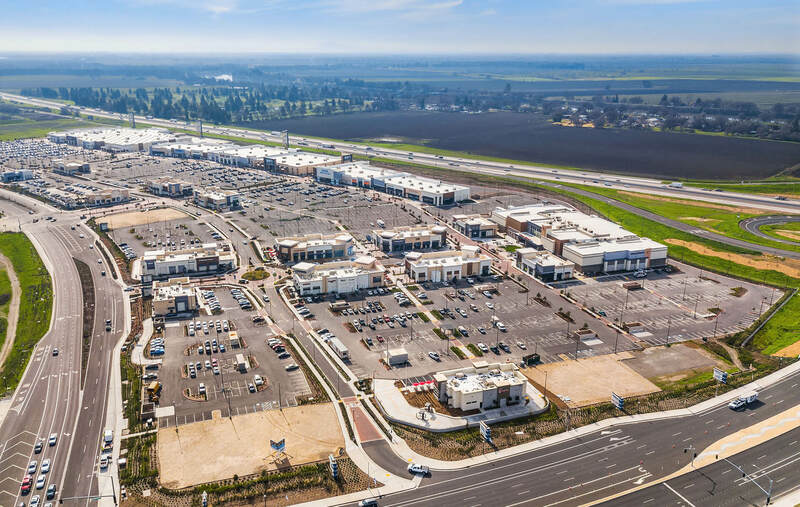 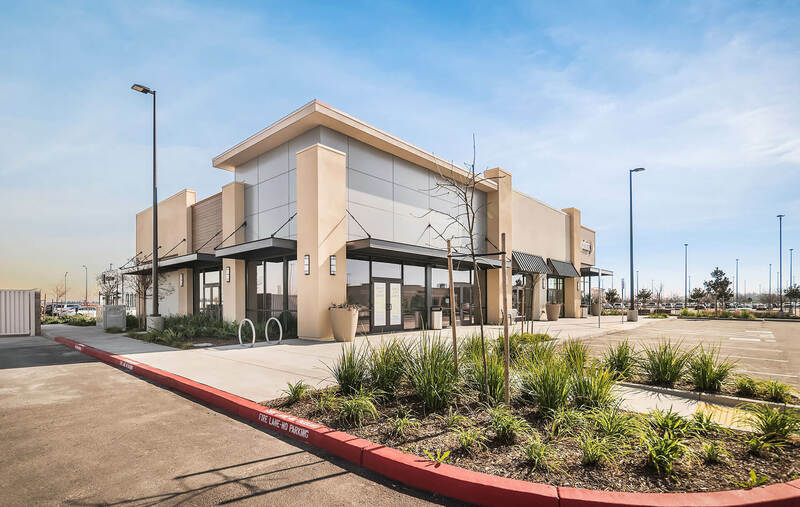 The major retail component of Merlone Geier’s large in-fill property in Sacramento is largely complete with many tenants having already opened their doors to the public. 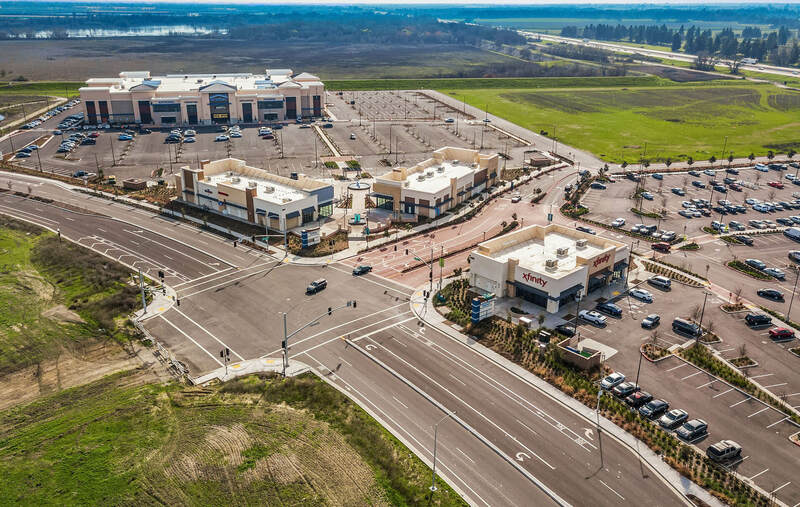 This project began many years ago and has included infrastructure work, natural wetlands establishment, master planning of the entire MGP-owned 800 acres, and construction of over 900,000 sq. 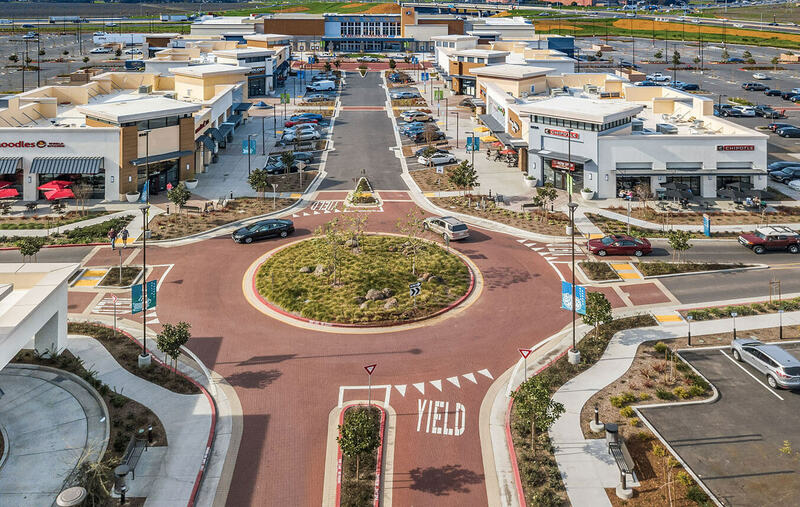 ft. of leasable area to date. 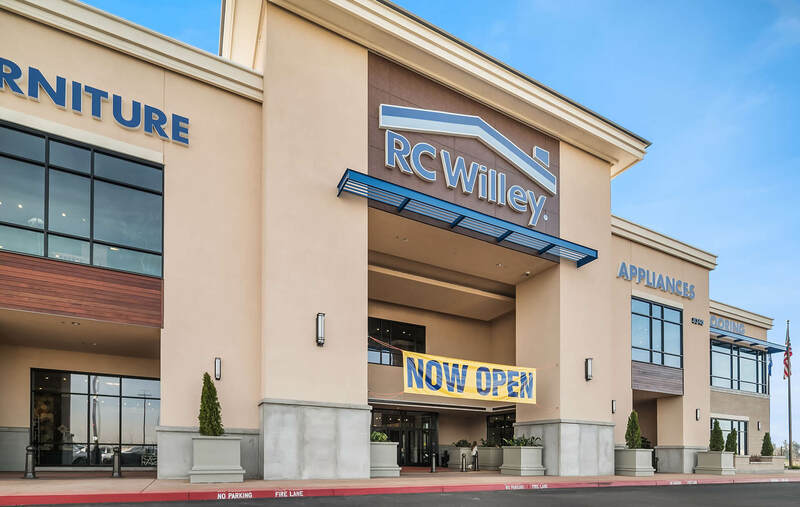 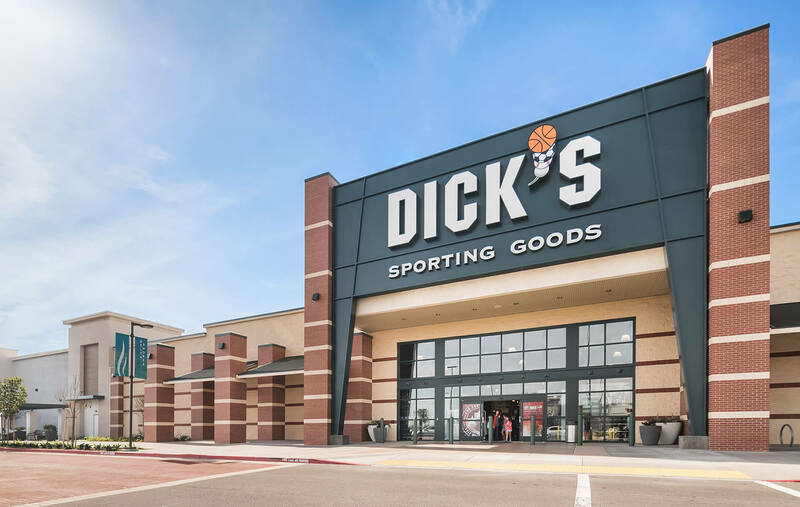 We are proud to open this new retail destination to the Sacramento area.